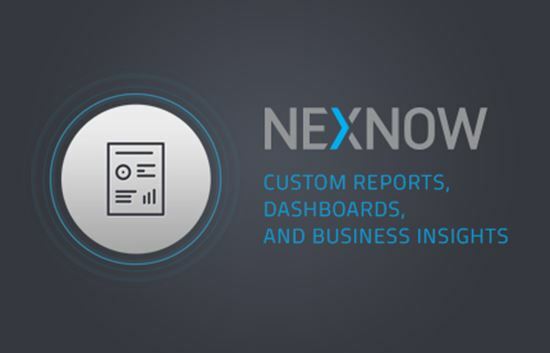 NexNow custom reporting solutions give you the insights you need by showing you the data that matters most. Pull the information you need, quickly and easily. Combine data from multiple data sources for more in-depth analysis. Leave out extraneous data you don’t have time to sort through. Give you a more detailed overview of specific areas of your business. 1. Work on a fixed-fee basis and need a project profitability report that is structured differently than it would be for a partner who works on a time and materials basis? 2. Want to calculate and pay sales commission based on invoices that have already been paid, but have a report that collects information from only paid invoices? 3. Need to retain your own methodology when it comes to things like tracking engineer utilization and productivity? Replace complicated workarounds with a solution that was built just for you. We can also transfer data from ConnectWise to your company’s favorite cloud platform like Tableau, Chartio, Pentaho, DOMO, and others. 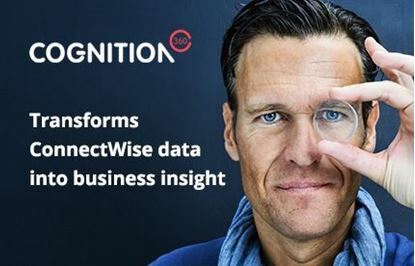 Our extensive experience working with ConnectWise means we’re experts when it comes to ConnectWise and data. 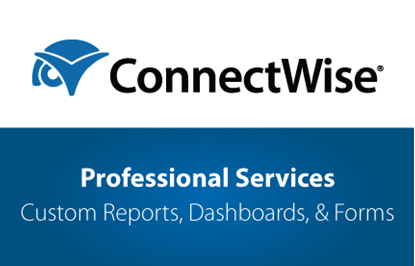 Extend the power of ConnectWise today with a custom report, dashboard, or business insight solution from NexNow.